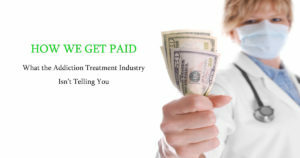 Description: Our rapidly growing treatment facility has a unique opportunity for physicians to serve the addiction population as contracted or dedicated providers, as well as opportunities to integrate their private practice or partner with the organization. MIA established its first outpatient, medically assisted treatment facility in St. Louis, MO in March of 2012 and continues to grow with the establishment of an inpatient treatment facility in St. Louis in June of 2013, outpatient program in Kansas City in 2015, high complexity compliance laboratory in 2016, and Virtual Rehab/Telemedicine program in 2017. MIA is certified by the Missouri Department of Mental Health and CARF International. MI Provides evidence-based and comprehensive treatment organization which advocates community treatment resources in conjunction with our programs. We are now looking for a highly motivated and competent part-time substance abuse professional to join the team. Description: Our rapidly growing treatment facility has a unique part time opportunity for a Masters’ Level clinician to provide substance abuse counseling. 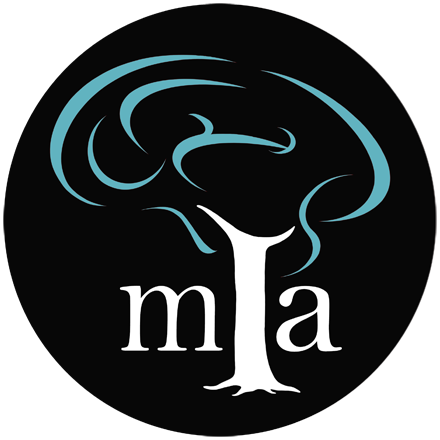 MIA established its first outpatient, medically assisted treatment facility in St. Louis, MO in March of 2012 and continues to grow with the establishment of an inpatient treatment facility in St. Louis in June of 2013, outpatient program in Kansas City in 2015, high complexity compliance laboratory in 2016, and Virtual Rehab/Telemedicine program in 2017. 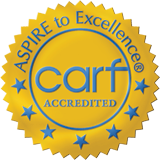 MIA is certified by the Missouri Department of Mental Health and CARF International. MI Provides evidence-based and comprehensive treatment organization which advocates community treatment resources in conjunction with our programs. We are now looking for a highly motivated and competent part-time substance abuse professional to join the team. We are always looking for a friendly, professional, organized, and compassionate individuals to assist with scheduling, clerical office duties and responding to patient inquiries. This person must understand alcohol and drug addiction as a disease, have attention to detail, express compassion, be an excellent active listener and be a great team player. Prefer that applicant have an Associate’s degree in a human services field or equivalent experience. Medical Assistant a plus. The position will start part time 15 – 20 hours per week with potential opportunities for growth in the near future. If you are interested, please submit your cover letter and resume to [email protected]. We are an equal opportunity employer.